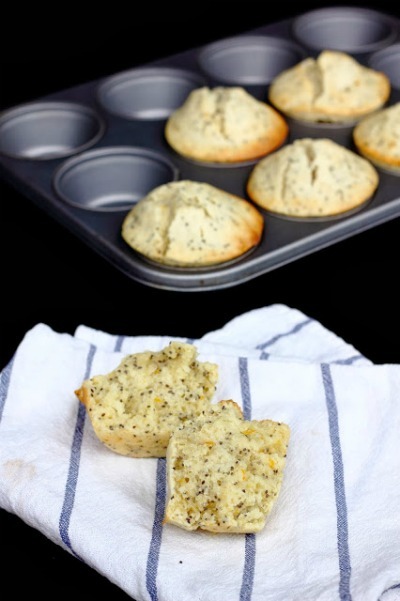 Your Bread Muffins look awesome! Thanks for hosting and have a great weekend! Happy 200! You don’t look a day over 100, lol. Thanks for continuing to host! 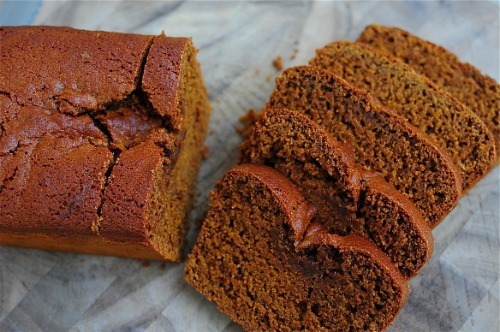 I love to make breads and muffins. Thanks for the awesome party. There are some great recipes here. 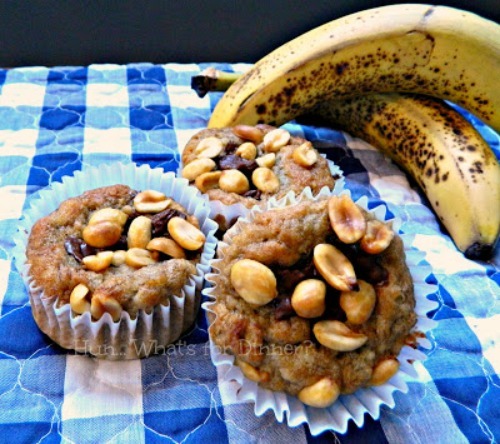 Thank you so much for featuring my Peanut Butter Banana Muffins and thank you for hosting!